Are you a thrill-seeker and love the extreme? Then Cape Town has just the thing for you. Besides beautiful and picturesque landscapes, Cape Town also offers countless exciting activities that will boost your adrenaline levels and spice up your free time. We have put together a selection of the best activities you should try if you love challenging yourself. So fasten your seatbelts and join us on a thrilling ride. Take the plunge and tick off one of the most daring items on your bucket list with a Skydive in Cape Town. After a 15-minute briefing on the ground, the plane takes you up into the sky. On this 20 minute flight, you can enjoy the best views of Cape Town, Robben Island, Table Mountain and the West Coast. Take one last deep breath, and then it’s time to jump from 9000ft hurtling 120mph/200kph towards the ground. After 30 seconds of free-fall, your tandem master opens the parachute and you can enjoy the breathtaking views one more time during a peaceful parachute down. What to wear/bring: Long trousers, your flashiest socks, your most colourful long-sleeved top, and your most comfortable lace-up running shoes. As long as it is safe for the jump, you can wear pretty much anything, even a fancy dress. Requirements: General good health (Age, history of major illness, injuries or operations may exclude participation), a max weight of 100kg (220lbs/15,75 stone) and a will to jump. Skydiving a bit too daring for you? Then why not try paragliding from the top of Lions Head or Signal Hill. While you let your feet dangle in the air you have enough time to soak up the stunning views of the city and its mountains. Flights last between 5 and 30 minutes, depending on weather and air conditions and you can experience the joy of flying even if you have no experience. 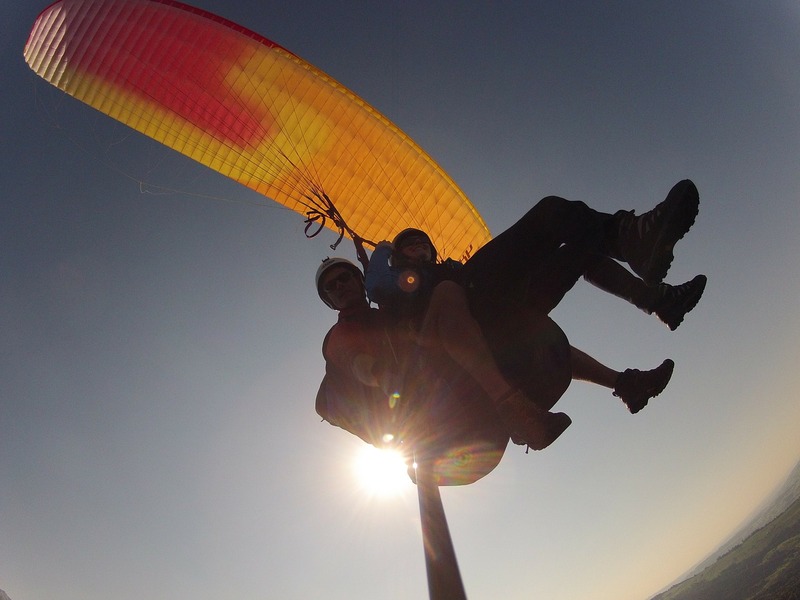 While some people love to jump out of a plane, others prefer to stay inside. 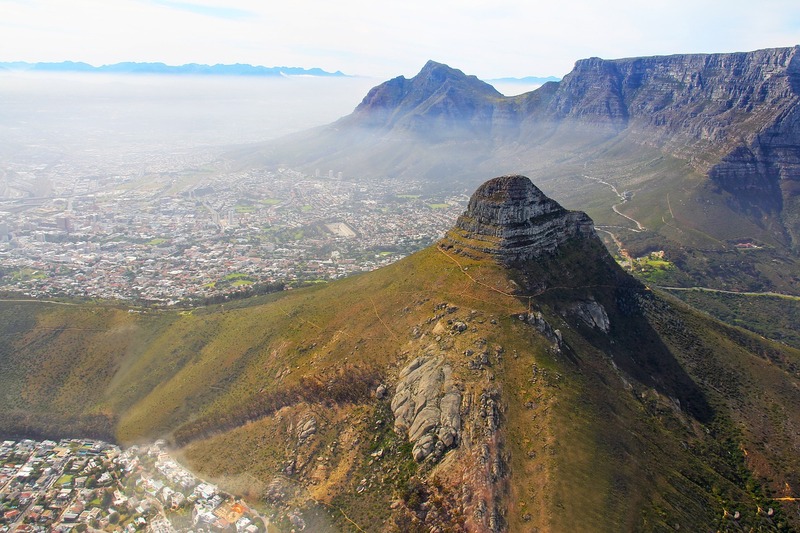 One of the most epic ways to admire the spectacular views of Cape Town and the surrounding area is a helicopter flight. Take off from the V&A Waterfront and glide over the City Bowl, Green Point, and Sea Point, to Clifton, Camps Bay and Twelve Apostles. This once-in-a-lifetime experience is going to be completely unforgettable. See the jaw-dropping mountains from above and overlook the deep blue Atlantic Ocean, where you might even spot some whales frolicking. From the air to the sand. If you always wanted to blast down a white sand dune and have a lot of fun at the same time, this activity is perfect for you. 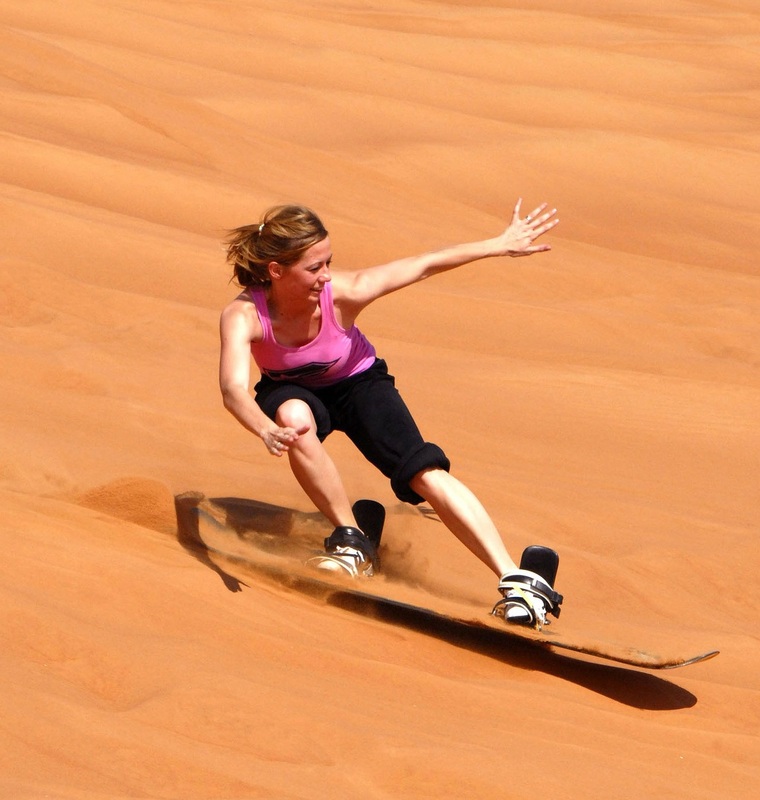 Equipped with a sandboard you will be brought into the middle of the Cape Town Atlantis dunes, where a short sandboarding instruction takes place. A few minutes later you start to slide down beautiful dunes with your feet strapped to a board. Try to balance while gliding downhill at high speed. After a short time, you get the hang of it and can dare your first tricks as you hit the slope. The great thing is, no snowboarding experience is required. Pro tip: There will be sand everywhere so keep your mouth closed. If you are in for a speedy treat, put yourself behind the wheel of a quad bike. These small but fast vehicles are extremely manoeuvrable, easy to drive and super suitable for exciting rides through the sand. You will love the thrill! Take a drive in a real classic. Enjoy an exhilarating drive in a car that still dates from an era, when it was all about raw power. 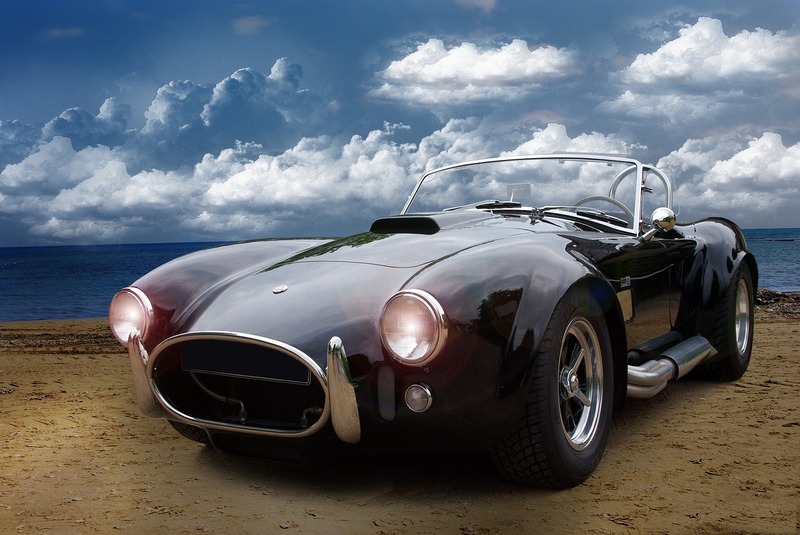 Roar up the engine as you drive the scenic roads along the beautiful coastline of the Cape. When driving this open-top sports car, the engines will vibrate through your whole body and the wind will blow into your face, creating an indescribable feeling of freedom. Take the opportunity to visit the beautiful Cape beaches or even take the wine route and see some amazing scenery. Are you willing to tame the beast? Be careful- it`s got a bite. What would your friends say if you told them that you abseiled off one of the world`s 7 natural wonders? They would probably be green with envy. Be prepared to face your fears at an altitude of 1000 meters above sea level. 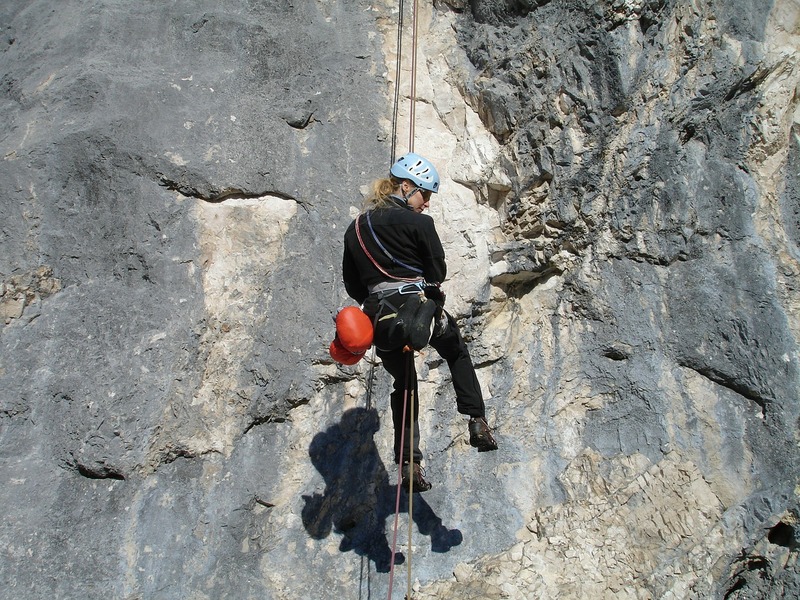 From the world`s highest commercial abseiling point you abseil yourself 112 meters down a cliff wall and overhang. If your nerves can stand it, don’t forget to take in the view too. This activity is guaranteed to get your pulse racing but requires no experience. Kloofing is an exciting sport where you move down a canyon and do a variety of outdoor activities along your way such as climbing, jumping, abseiling, swimming and bouldering. You will receive safety training from professional guides and then you can literally jump into an adventure. Rope down a waterfall or jump from one pool to the next. The jumps range in height from 3-24 meters but are not obligatory for anyone. There is something for every skill level, so what are you waiting for? Experience the views of Cape Town from a small craft on the ocean by joining a guided kayak tour. From the water, you can see the most spectacular natural monuments, Table Mountain, Lion`s Head and Signal Hill in a completely different light which makes your heart beat faster. The splattering of the water to the sides of the kayak and the occasional splash of the sea will provide you with an experience you won’t easily forget. No experience is required and any able bodied-person can do it. 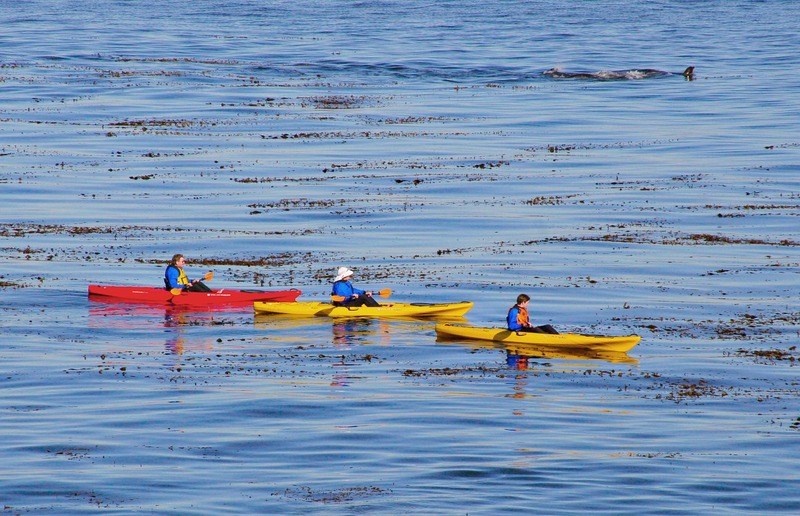 With a little luck, you will spot some penguins or even dolphins while paddling. Just outside Cape Town, you will find something that will inspire you as an adventure-seeker. 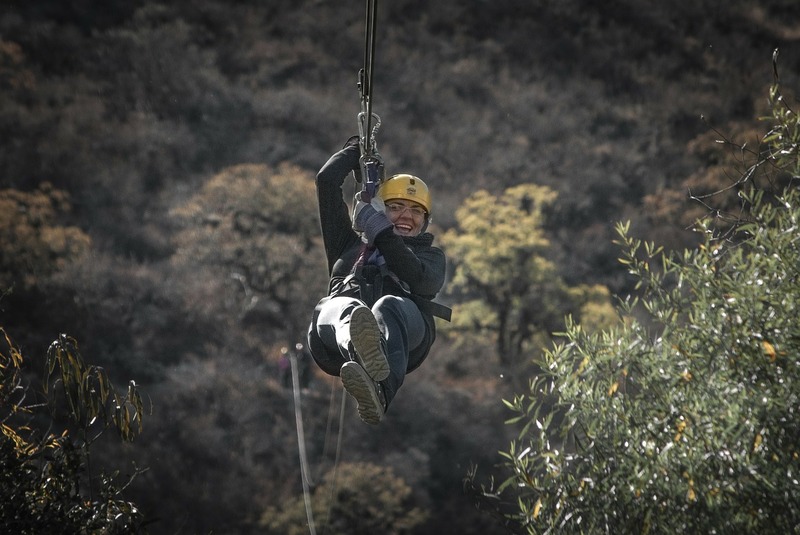 High above Constantia Valley there is a ziplining experience that belongs to the longest zipline tours in Africa and is unparalleled worldwide. Jump into your harness and head into the hills to fly across valleys and soar over woodlands. Experience the rush from platform to platform and whizz through the canyon with this exhilarating aerial cable slide. Don’t worry, your safety and fun are fully taken care of. With a height of 155m above the ground it is not for the faint-hearted but with a little courage, you will be rewarded with spectacular views of Table Mountain and the back of the Twelve Apostles mountain range. If that still sounds too calm for you, ask one of the guides give the cable a yank, so you bounce up and down along the wire. Do you want the once-in-a-lifetime thrill that gets your blood pumping and gives you goosebumps? 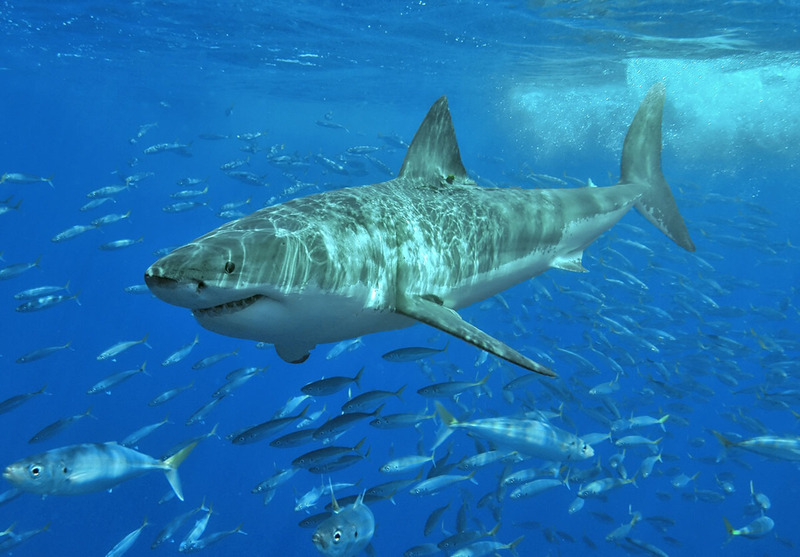 If so, get ready for an up-close-and-personal dip with one of the most majestic sea creatures, the toothy Great White shark. The awesome thing is that the human is enclosed in a 100% safe steel cage and can observe the animal in its natural habitat. If one of the greatest and most endangered predators of the sea swims close to you, your hair is to stand on end- guaranteed! No one should miss an experience like this.